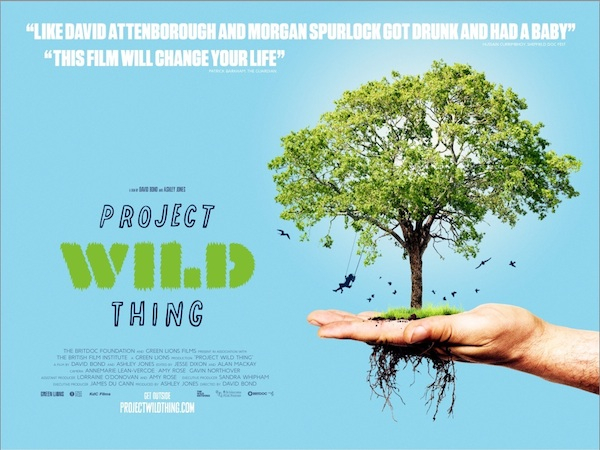 Project Wild Thing will be released in cinemas nationwide from October 25th. See below for the full list of screenings which is being regularly updated. If your local cinema is not on the list, feel free to drop us an email at lorraine@greenlions.com or tom@greenlions.com and we’ll see what we can do!